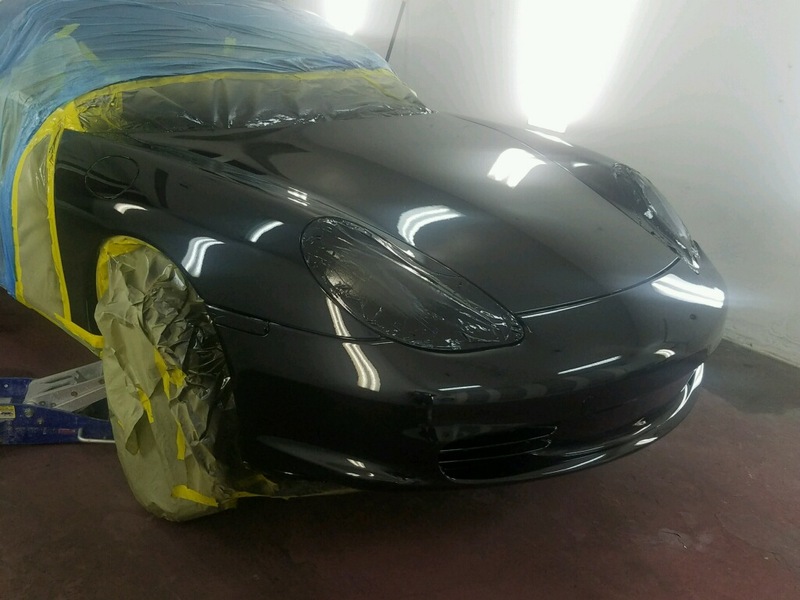 We are in love with everything Porsche, so we jumped at the chance to do the front end repair for this exotic beauty. 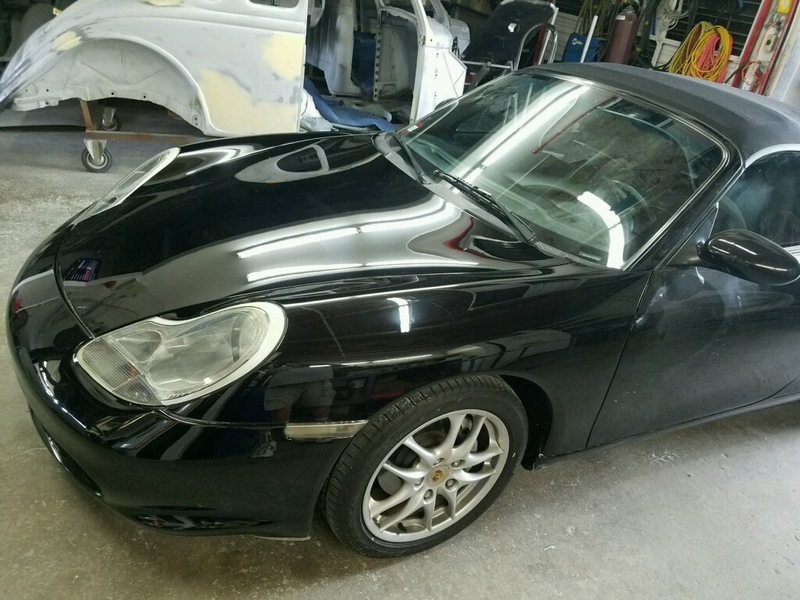 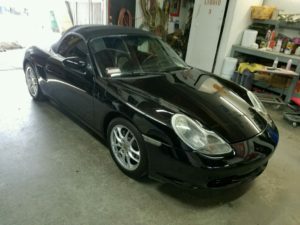 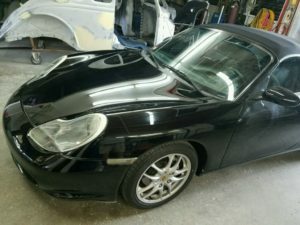 Front end collision repair can be tricky and expensive for an exotic, but we were able to determine that the damage on this boxster didn’t cause any issues with this car structurally. 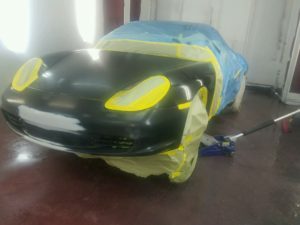 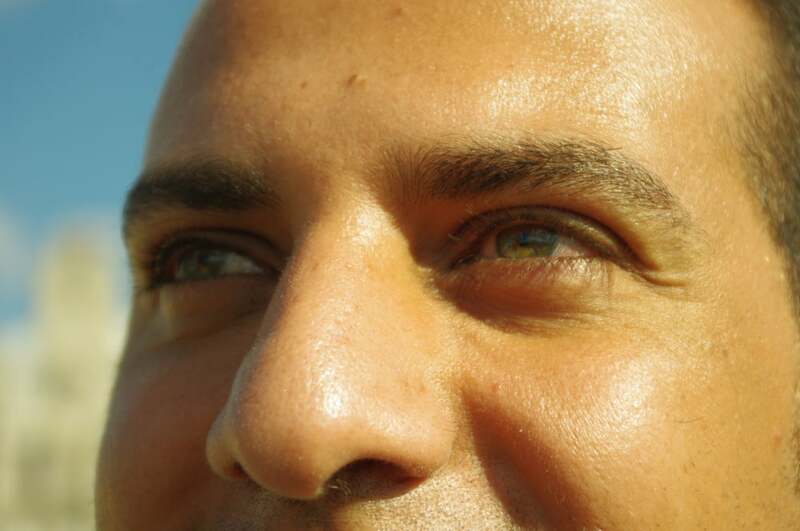 The photos below show our repair, step by step. 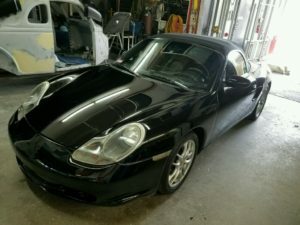 I’m a huge fan of Porsche’s, so doing this job was a pleasure. 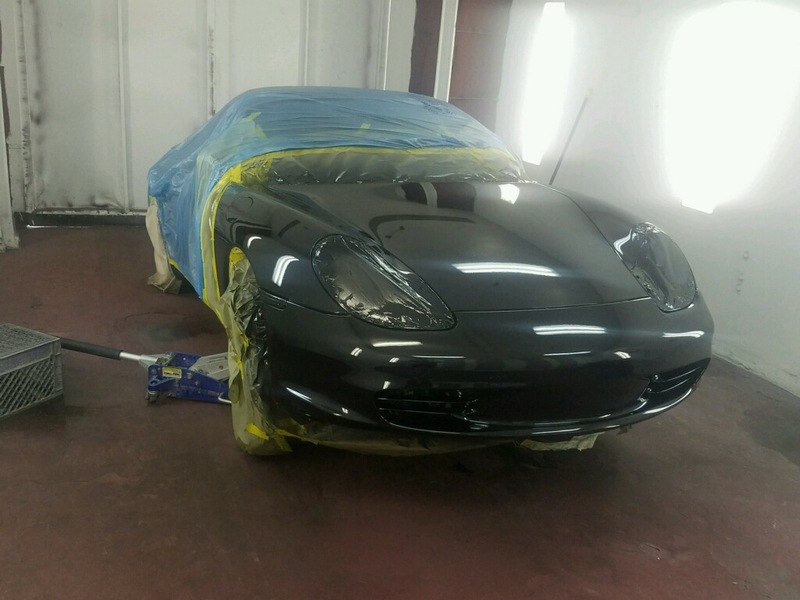 We’re all about auto collision repair. Old cars, Classic cars, exotics, insurance repairs. 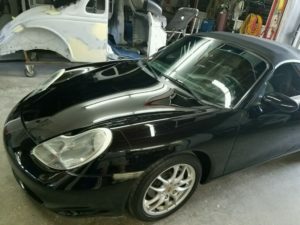 No insurance job too small.